Rupert Pupkin Speaks: Favorite Underrated Comedies - Angela from Hollywood Revue ""
The fact that It’s Love I’m After isn’t considered one of all-time great comedies absolutely kills me. 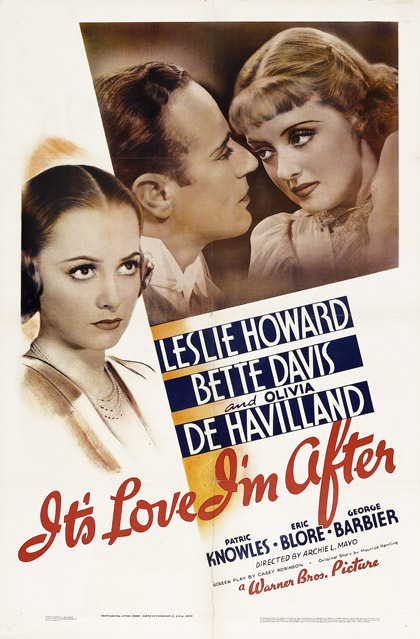 Leslie Howard, Bette Davis, and Olivia de Havilland aren’t typically remembered for their comedies, but between its sharp writing and excellent performances, It’s Love I’m After proves to be a real highlight of each of their careers. If you only know Leslie Howard as Ashley Wilkes in Gone with the Wind, you are in for a very pleasant surprise here. You can’t say that Enrst Lubitsch is an underrated director, but his silent films, particularly the ones he made while he was still in Germany, are often very overlooked. 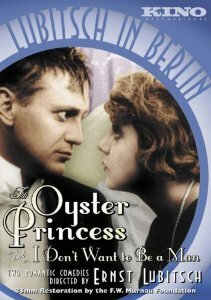 But his silents were often every bit as stylish, sophisticated, and witty as his sound films and that is exactly why I love The Oyster Princess. Plus you get to see the delightful Ossi Oswalda, who was thought to be Germany’s answer to Mary Pickford. Oswalda starred in sixteen of Lubitsch’s early films and in The Oyster Princess, it’s easy to see why he was so fond of her. 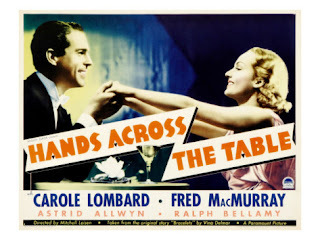 Not only do I think this is an underrated comedy, I think Carole Lombard and Fred MacMurray are a very underrated on-screen duo. The first time I saw Hands Across the Table, it was the chemistry between Lombard and MacMurray that really drew me in. If this movie had had a lesser cast, I think it might been a pretty forgettable movie, but the two of them took the material to a higher level and added tons of charm to it. I simply cannot resist this movie. I once heard This is the Night (directed by Frank Tuttle) as a “poor man’s Ernst Lubitsch movie.” If that’s the case, I’m glad I’m not rich because this movie is a riot. The entire cast is absolutely perfect for this witty, very pre-code material. Roland Young and Charles Ruggles in particular are comedy gold. Most notably, This is the Night was the film debut of Cary Grant, who makes his grand entrance singing while carrying a bunch of javelins. That moment alone makes it a movie worth checking out. The Patsy is one movie that will never fail to make me laugh. 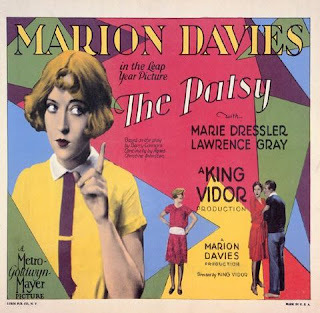 If you saw Citizen Kane and mistook the character of Susan Alexander for a caricature of Marion Davies, The Patsy will completely change your mind about her. 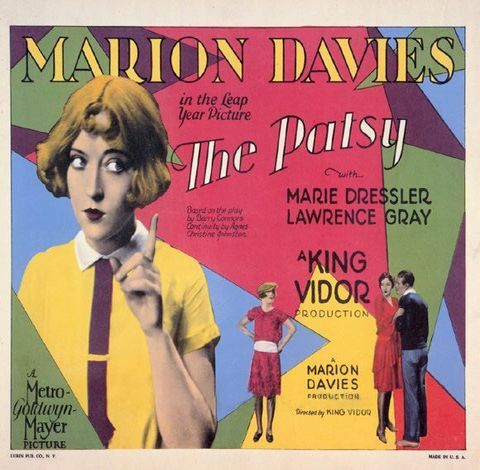 Davies was a gifted comedienne, a far cry from the talentless Susan Alexander, and The Patsy is a perfect vehicle for her to showcase that. Not only do you get Marion Davies at the top of her game, Marie Dressler is a major scene stealer in it, too. All films I need to see...can never have enough Lombard and I can never get enough pre-Code. Excellent recommendations! I've added them to my watchlist.